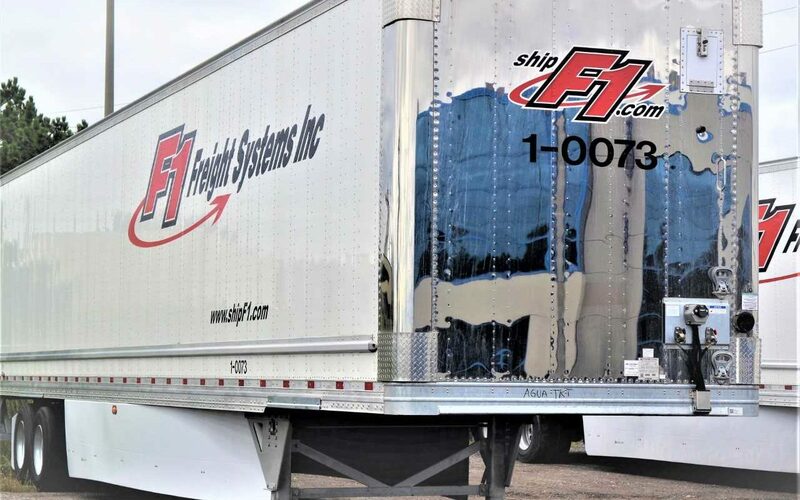 F1 Freight Systems is excited to be introducing new trailers to keep the fleet running profitably and safely heading into a busy season. 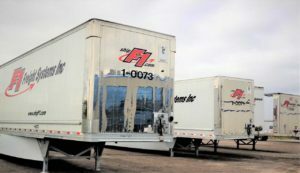 Running a fleet is a pennies business and with rigorous maintenance management and KPI’s, F1 is determined to start decommissioning older trailers. 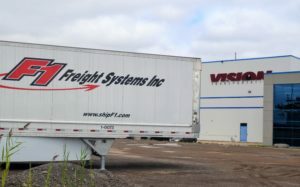 They currently haul general freight and temperature-sensitive products to the continental US and have two terminals in Canada; one in Belleville, Ont., and one, its headquarters, in Brampton, Ont. 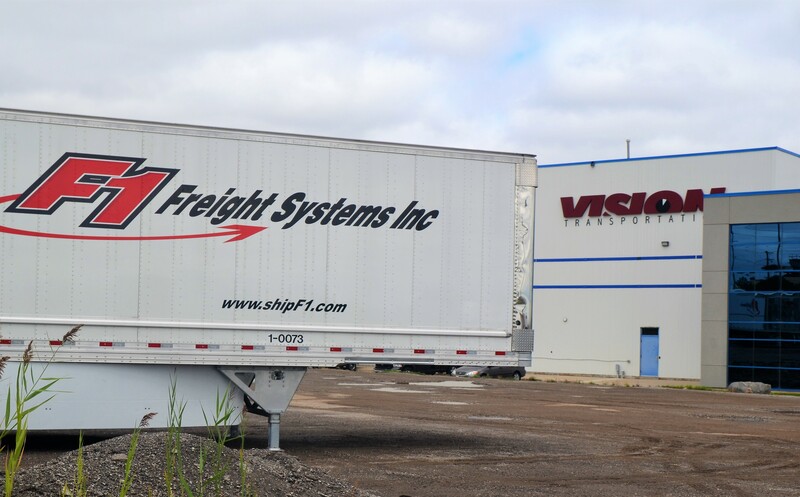 F1 Freight has six terminals in the main US cities it operates out of. The business offers what it calls supply chain solutions, including warehousing and specialized freight moves. Coming October 2018 – new Peterbilt Tractors! 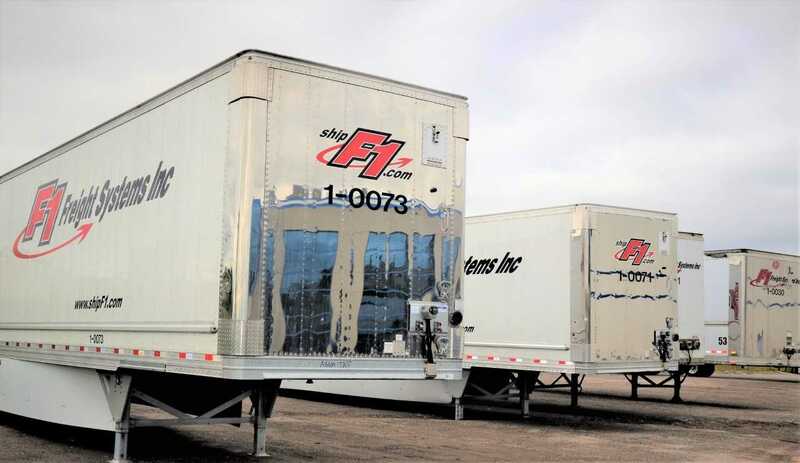 F1’s maintenance and management teams have worked diligently to uncover current issues with their trailers and found that Hyundai Translead trailers had the best ROI, making it an easy choice. Keeping up to date trailers has already proven paramount in ensuring that safety and compliance are met, as well as customers’ demands and peace of mind.